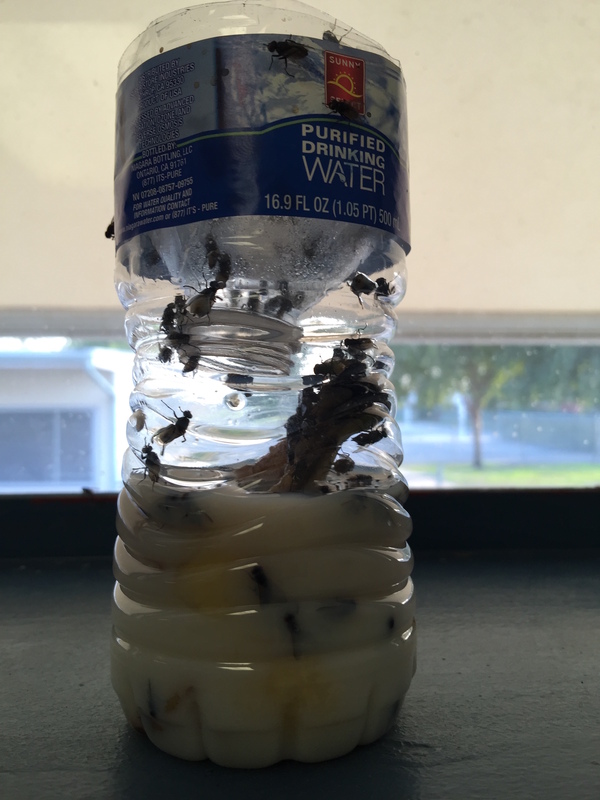 During the month of October our small country school was invaded by flies. We had hundreds and thousands of flies outside and inside our classroom. The school district said it would spray in the coming weeks but the wait was unbearable. Thankfully, our bright students decided to solve the problem themselves. They researched how to make fly catchers and by the end of the day we had over 50 flies in each homemade fly catcher. 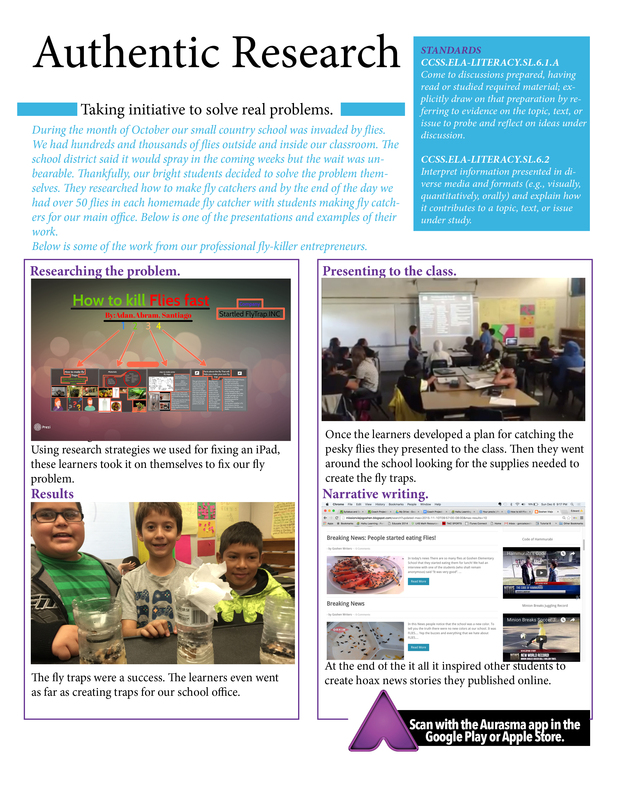 Below is one of the presentations and examples of their work. So here is some of the work from our professional fly-killer entrepreneurs. Below is one of our fly-catchers in action! Gross!